With the release of debut album “Full Power” there’s been a chain reaction of positive response, reviews and airplay. 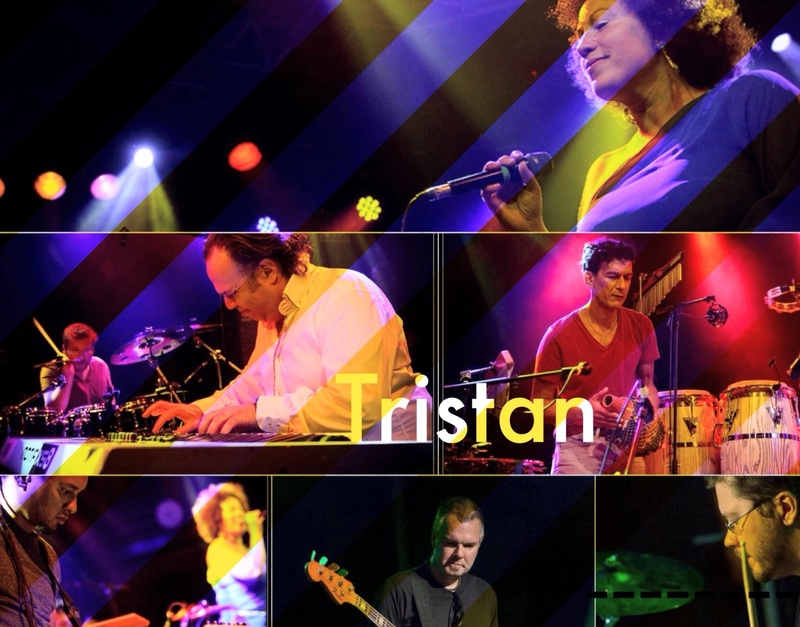 Tristan hit No.1 on the UK soul-charts and followed up with a headline tour and support slot for the amazing Incognito. TOTO guitarist and singer Steve Lukather was quoted as saying “The best of the seventies brought to 2014” about the Tristan sound. 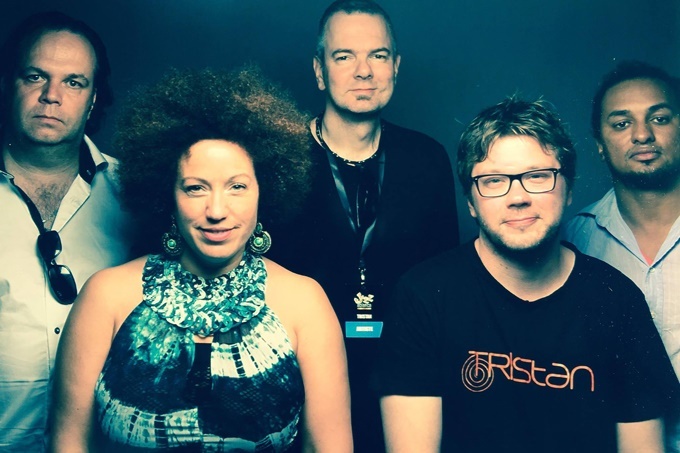 Funky rhythm guitars, Hammonds, Fender Rhodes and synths, and an amazing rhythm section sets the foundation for singer Evelyn Kallansee to allow her stunning vocal sound to shine. While the music may hold clear echoes from bands like Tower of Power, Snarky Puppy, Incognito and Brand New Heavies, what makes this band really stand out is the high energy of the grooves and the quality of the writing and arranging. With the follow up album “2nd Phase” just released, a new chapter is about to unfold. 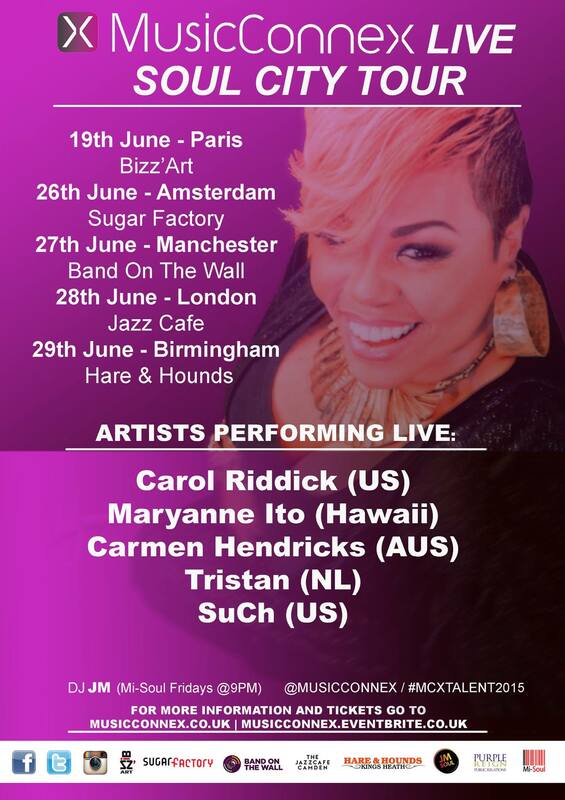 In January 2015 the first single “Finally Found “ was released (a duet with USA soul-singer Heston) in Holland, Germany and the UK to great acclaim. The follow up tour is sure to be extremely popular and one not to miss.